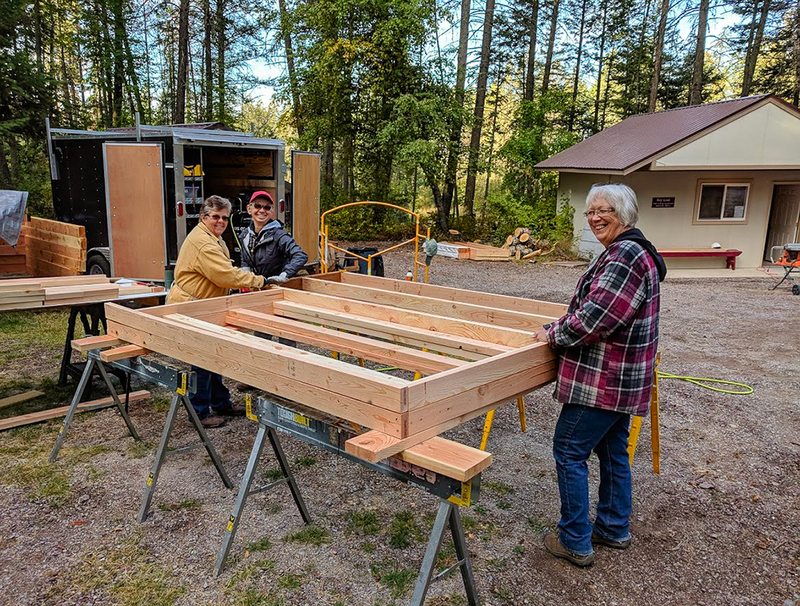 When asked why they drove 1,991 miles to help build a bathhouse in Montana, Mike and Verna Vandercar, of Seymour, Ind., are quick to answer. “It’s so rewarding,” Verna said. “It’s not work,” Mike said. “We were closer to the North Pole than we were to home,” Verna noted with a laugh. The nine-week project presented at least two firsts for the Vandercars. They had never before ventured to that part of the country or built a bathhouse. 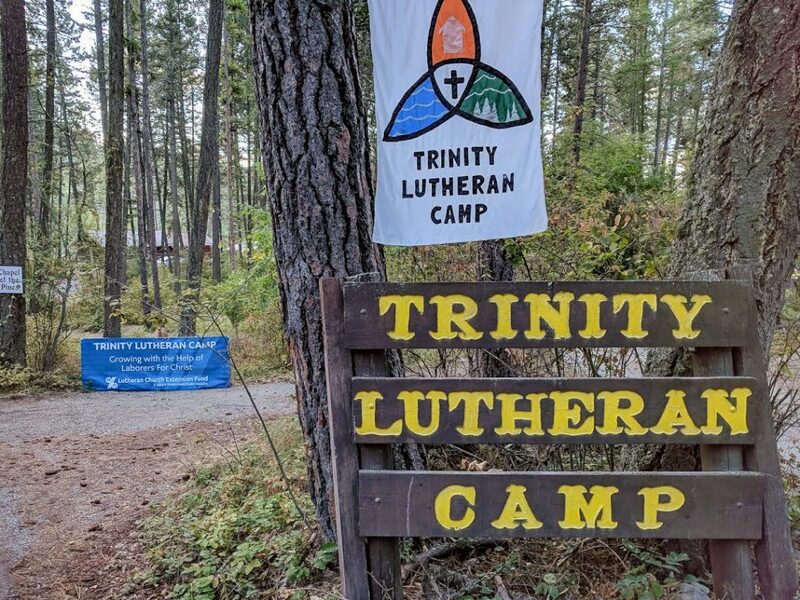 The 40-acre camp opened in 1951 as an outdoor ministry of Trinity Lutheran Church, Kalispell, Mont. It recently began operating year-round “to reach out to more people,” said Rev. Kevin Bueltmann, the camp’s executive director and associate pastor at Trinity Lutheran Church. The camp sits amid gorgeous forest land near Glacier National Park, but its aging bathhouse was far from picturesque. It wasn’t “a good representation,” Mike said. 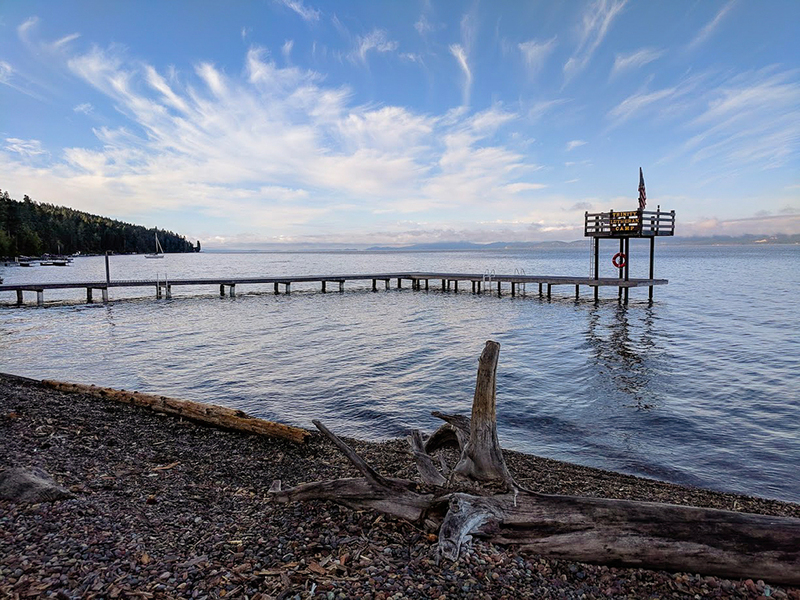 The camp draws some 300 young campers every summer and hosts family reunions and gatherings such as the LCMS Montana District pastors conference and retreats for the statewide Montana Lutheran Women’s Missionary League. Bueltmann previously experienced LCEF’s “helping hands and servant hearts” ministry. He knew the camp could count on lower costs, quality construction and genuine service. Verna is a former stay-at-home mom who helped Mike – who worked in heavy equipment sales – build the couple’s retirement home. But construction experience isn’t a laborers requirement, she says. “There can be other projects that provide housing, too,” said Mike, who has stayed at Concordia Theological Seminary in Fort Wayne, Ind. while serving with laborers. Plumbing and electrical work are on tap for the winter. 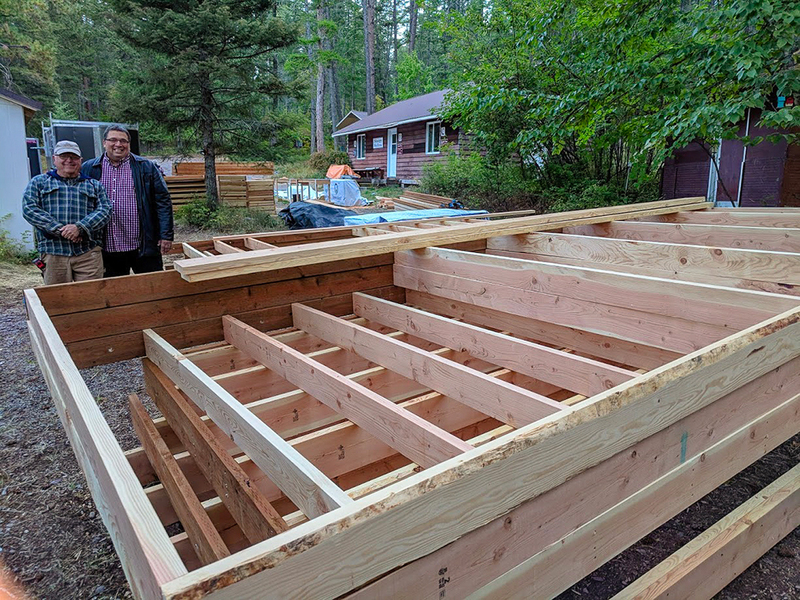 The new bathhouse – with 13 showers (including two enhanced for accessibility), 13 toilets, a family bathroom and laundry room – is expected to be completed in the spring and ready for use in early June. Plans are in the works, Bueltmann says, to partner with Lutheran Church Extension Fund to bring Laborers For Christ back to finish the facility next year. Lutheran camp ministry holds a special place in the Vandercar’s hearts. Each of their four children went to Camp Lutherhaven near Fort Wayne. Today, their son David serves as executive director at Camp Lakeview, near Seymour, Ind. Visit lcef.org/laborers-for-christ to see how Laborers For Christ can save you money and bring Jesus’ uplifting presence to your church.